Getting injured is something that can potentially impact you and your family for the rest of your life. An auto accident or workplace injury can leave you permanently disabled so that you can no longer work and provide for your family like you did in the past. When something like this happens, who is there to help you and defend your rights so that you can make sure you get the medical care you need or that you get a fair settlement to compensate you for your injuries, losses, and pain and suffering. Visit Belal Hamideh Law immediately, we are here to look out for you and make sure you get justice. When you are injured, your medical treatment needs to be the top priority in life. It is important that you get the medical care you need right away, and also that you know you can get medical care in the future if you suffer long-term or permanent injuries. Our law firm makes sure you get medical care, guiding you to the experts and doctors that can help you the most, without worrying about the cost. We can arrange care so that payment of your medical bills comes from your settlement, giving you peace of mind about your care. At Belal Hamideh Law, we truly are experts regarding personal injury cases because those are the only cases we handle. If you have suffered an injury because of the neglect of another party, we can be there for you to protect your rights. 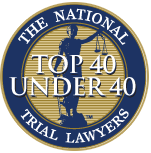 Our representation goes beyond what many other lawyers may provide for you. 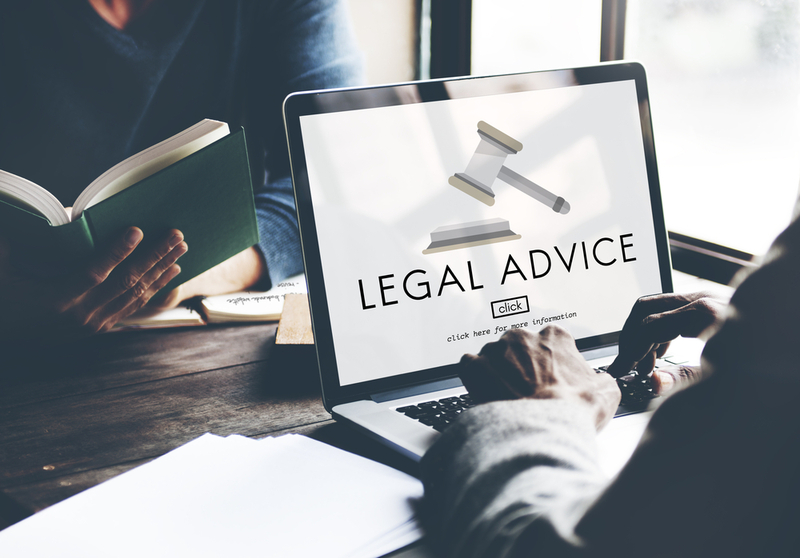 We take an active interest in you and your case and are always there for you to answer questions, give you advice, and keep you informed about the progress in your case. 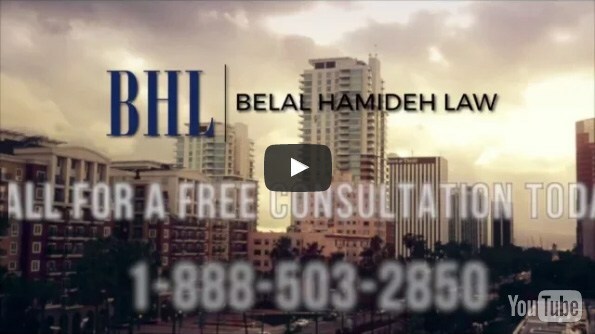 Visit Belal Hamideh Law during this difficult time. We provide you with the personal service, guidance, and advice that can make a difference in your life. 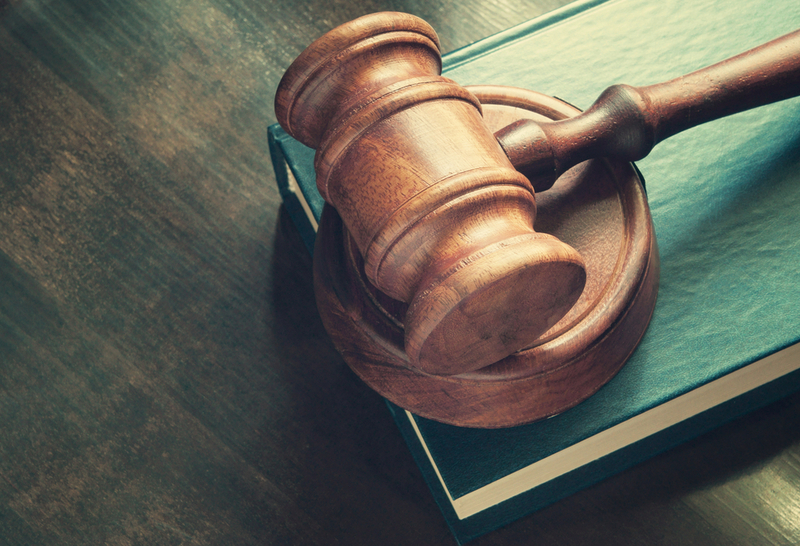 Take the time to make an appointment to speak with our experienced attorney so you can find out how we can help you with our case. Call our office at (888) 277-6122, and we can schedule a time for you to meet our attorney and learn about the best options available for you.